Gone are the days when schools used to depend on the routine, big registers and files for record keeping of the schools. 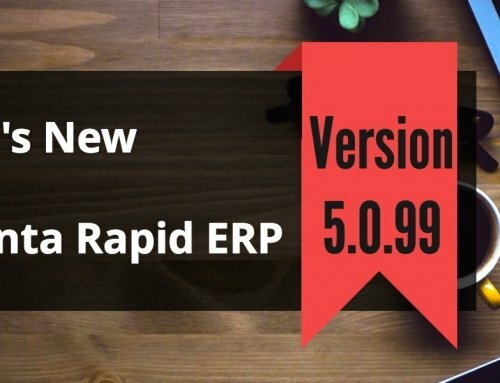 The education system has undergone a big transformation and this is the era of computers. The computer has enormously influenced every walk of our life, so how can it leave behind education which is the basis of its discovery. 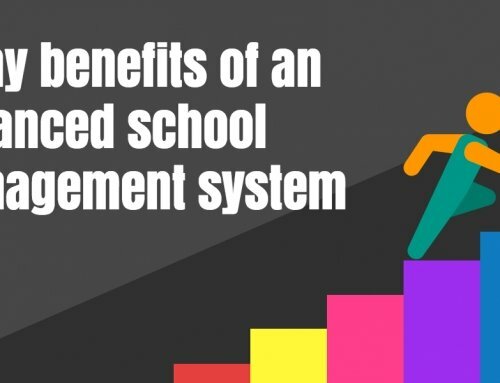 Let us understand the concept of School Management System. 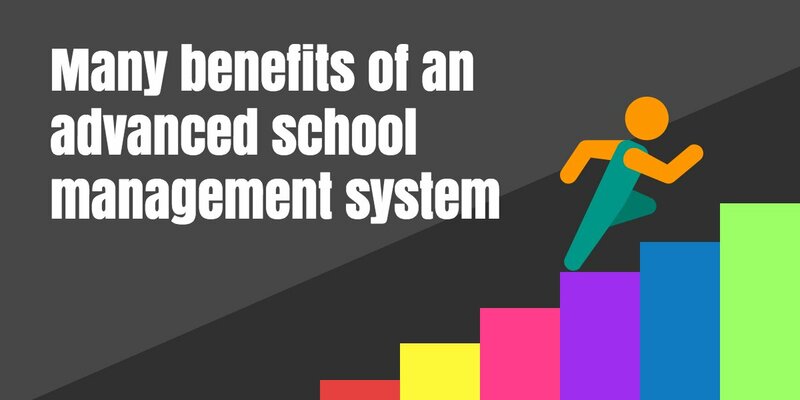 What is a School Management System? 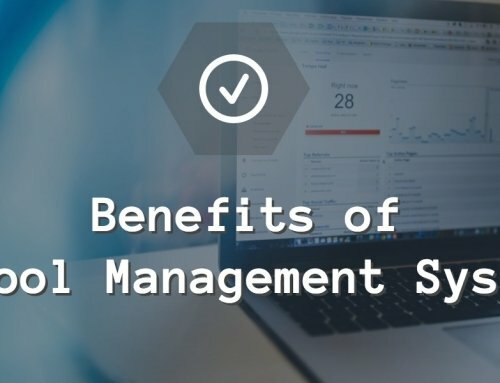 School management system is basically an application software developed to simplify the record keeping and managing the administration activities of the school. 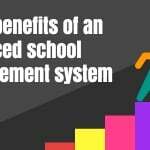 The introduction of school management software has simplified the complete activities of the school. 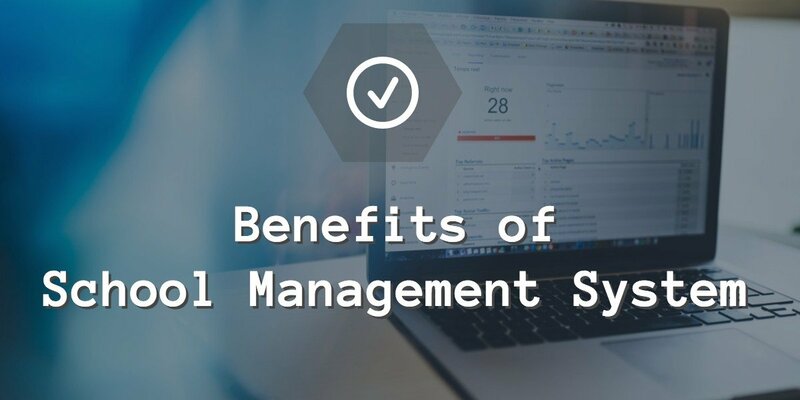 It consists of various modules and the entities of the software are the school management, teachers, parents, students and finance professionals. Each user is provided with a unique username and password and access to data pertaining to his requirement and field. Tracking of student enquiries received through phone, email, walk-ins or school website. Automated student registration and admission formalities. Various search options to get quick access to student data. Preparation of teachers time-table and allotment of classes to a teacher to manage the classes in case of absence of some teacher. Facility to manage the games activities, school bus/transport management, library management, and music rooms. Accurate up-keep of student’s attendance to trace habitual absentees and teachers’ attendance for leave accounting. Miscellaneous links to manage the expenses of the school and staff salary disbursement modules. Module to maintain student performance sheets. Question paper generator and examination automation. Easy interaction and better parents, teachers, and students relation. 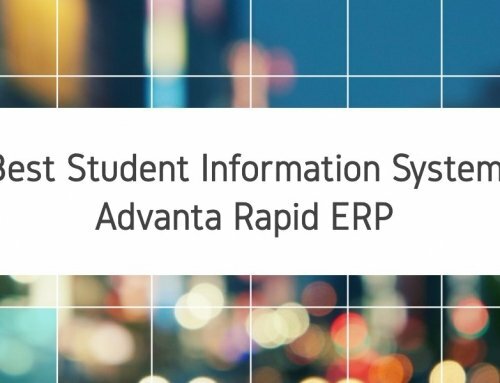 Advanta Rapid ERP is the one step solution to automation of your school administration. 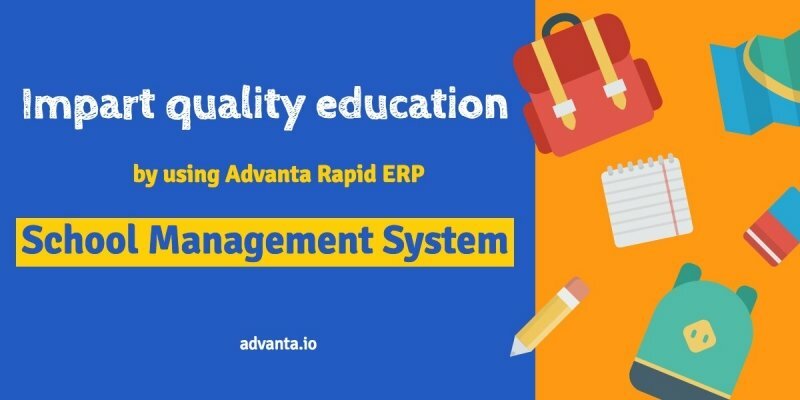 Having vast experience in the field of school management software, Advanta ensures that you get a trouble free environment and one click solutions to all your requirements for the smooth functioning of the school. The availability of numerous modules makes running of the school affairs very simple. These modules presented by Advanta covers almost every aspect of the school management. The schools can further place a requirement to add additional modules and incorporate some changes to suit to their requirement. 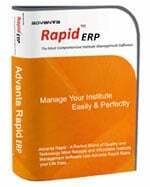 Advanta Rapid ERP is an award-winning school software which understands the requirement of your school as well. Various enquiries related to the affairs of the school can be solved in a fraction of a second. 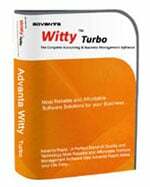 There is no requirement to maintain a separate book of accounts and auditing becomes a child’s play with the use of this powerful software. There is enormous competition among various schools and colleges. The facilities, better environment and easiness of administration make the school/college popular in the present day. It is important to win the trust of the parents. The authenticity and clarity of information provided by this software help in monitoring performance of each student and pay personal attention. 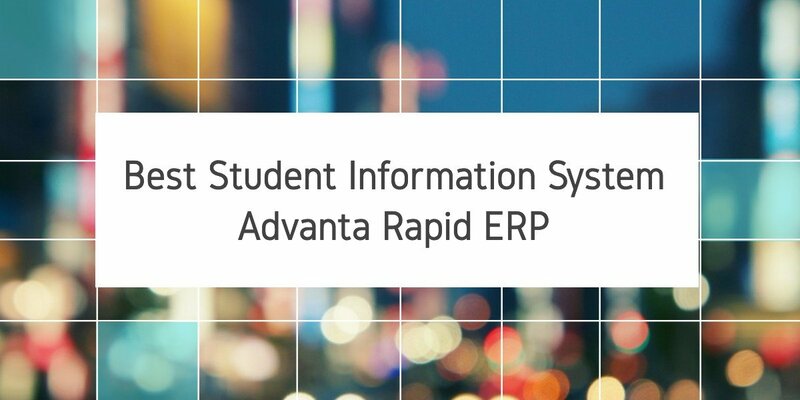 These are some of the features which make Advanta innovations a popular company in the school management system development. For more information please feel free to contact us. 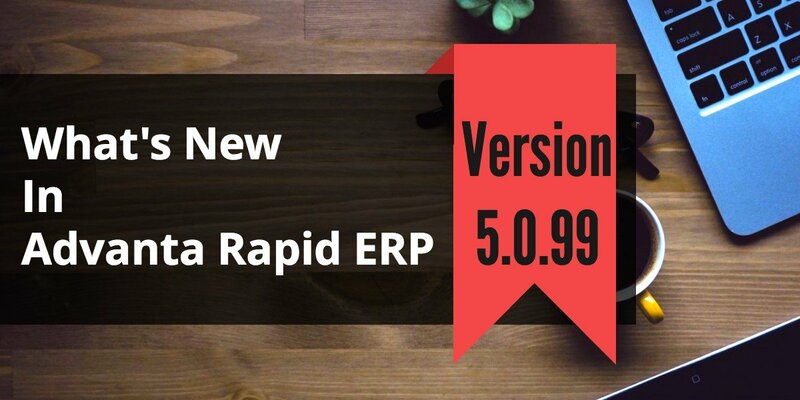 We will be happy to provide you a free demo if you require.